Most of the women wake up in the morning and start getting ready for the day ahead. Part of that is putting on makeup which can be a tiring task. You can’t shorten the process by a lot, but you can make sure that some things are well taken care of. Lash extensions are one of those useful things which will make you look gorgeous all the time, even before you apply mascara. Without denial, everyone will admire your long and dense lashes, including you. Therefore, if lash extensions are what you desire, here are some facts about this amazing beauty product. What are the lash extensions? Eyelash extensions are a product intended to enhance your natural lashes creating thus a semi-permanent solution. 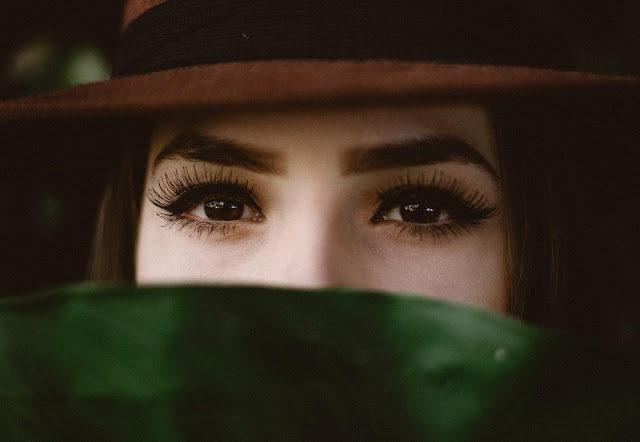 They are applied by the professionals called lash technicians who had special training for this procedure and are not going to come in the way of your eyesight. You can choose from a variety of types which differ in material, size, texture, density, colour and length. It all depends on your personal taste and wishes. Of course, your lash technician will advise you on the best option for your natural lashes. Lash extensions are applied over your natural eyelashes with semi-permanent glue. Just like natural ones, faux lashes also shed and you will go to get them filled in from time to time. Usually, there will be weeks between the touch-ups. It’s important to know that this is not something to worry about or consider as unusual. Our natural lashes also shed, only we don’t pay too much attention to it. Nevertheless, the moment you get your lash extensions, say the testimonials, your eyes will be the centre of attention and you will start noticing every hair that falls off. You can come to your technician every week for a refill if you want. It all depends on you and your preferences. However, if you don’t come even once in the four-week period, it’s most likely you will need to re-apply a full set and not only a refill. Depending on your natural lashes, you can choose between different styles. There are natural, modest, cat eye, volume sets and many other styles you can choose from. Your technician will help you choose the right ones for you which will last longer. 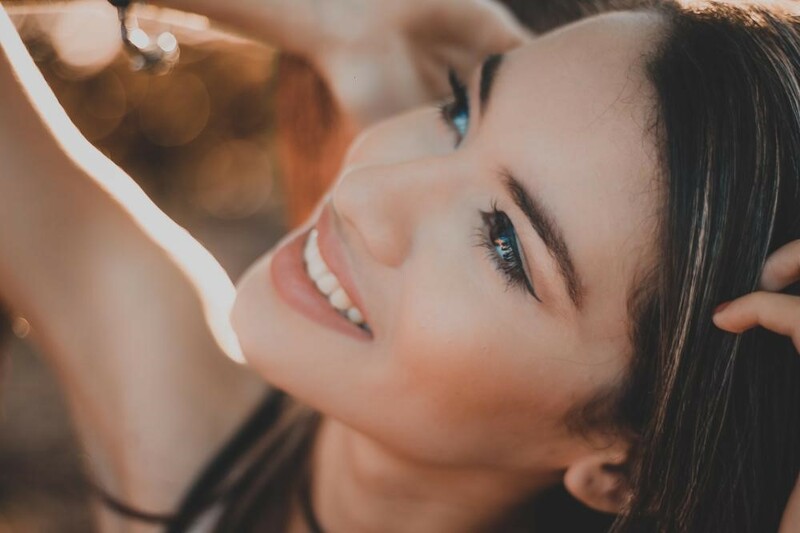 For best effect, visit your salon every two-three weeks to maintain your lash infills and apply corrections and that is also when you can try a different style than before. Be wise about the price and quality This procedure is not a one-time thing but it is also not something you will do very often. The result is well worth it since it will save you the trouble of curling them and applying mascara. It takes time for new eyelashes to grow, and they fall off regularly. On the other hand, lash extensions offer a fast, pain-free and immediate solution for your eye look. That is why it’s important to choose a quality service and that can seem expensive. However, you will pay the full price of the treatment the first time, and subsequent corrections will cost less. Avoid cheap solutions and untrained technicians since that can do more harm than benefit. The proper care of lash extensions includes cleaning them with non-aggressive mixtures that won't disturb the glue. Baby shampoo is ideal for this and you should include it in your regular care in order to avoid eye infections. If you wear makeup, don’t use oil-based removers to wash it off since that will also destroy the adhesive bond. It’s important not to pull them or touch them too much, just as you wouldn’t your natural eyelashes. Messing with them too much will make them fall off, and it may cause your natural ones to shed with them. If you want them removed, go to your lash technician. Pulling them off by yourself can be painful and destroy your own eyelashes. There are so many benefits of lash extensions that it would be a shame not to at least try them for yourself. They will change the look of your eyes and highlight them. You won’t have to use mascara since it will appear as though you always wear one. Lash extensions will, also, boost your confidence and self-esteem since they will make you look younger. You can even change the look every time you go for a refill, so you wouldn't get bored with only one style. Eyelash extensions are a convenient manner to change your look without going to extreme measures. 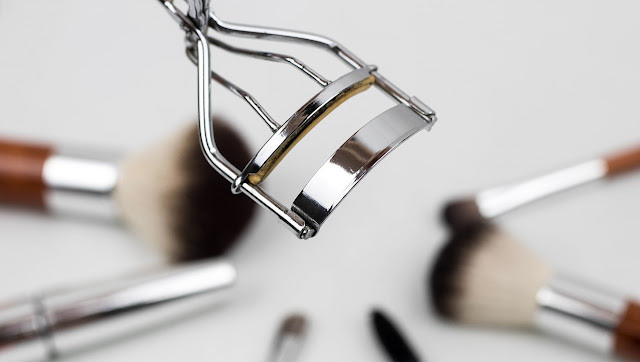 They will help you say goodbye to lash curler, accidental poking yourself in the eye with mascara or overly dramatic smears after your tear up or get wet. I love lash extensions, they do so much for your eye!